Looking for some good examples of the measurable benefits of knowledge management (KM)? Whether you’re just learning about KM or looking to convince someone of the value of a proposed KM initiative, there are plenty of KM success stories. We’ve assembled some impressive ones here. Greene’s Consulting reports that a drilling company in Norway reduced its cement costs by $2 million as a direct result of knowledge sharing among employees dispersed around the globe. After the virtual meeting where the crucial knowledge was transferred, the geographically diverse team of engineers decided to continue sharing knowledge, forming a community of practice. Call centers often rely heavily on knowledge repositories to make information accessible to agents. This is because when KM is done right, customers get the correct information faster, which increases their satisfaction and can significantly lower labor expenses. Using the company’s knowledge platform, a client of consulting firm RightAnswers reduced average agent talk time by 30%. Such gains are common in call centers that are new to KM. As described in ipCapital Group’s paper, Reducing Costs in Managing Patents, The Dow Chemical Company avoided $40 million in lifetime costs when it stopped renewing 25% of its patents. An early 1990s evaluation of the business utility of all Dow’s patents led to the realization that this selection was not fruitful. It also led the company to change the way it rewarded employees for patents. Knowledge management is also crucial to outcomes that are not measured solely by profit and cost. 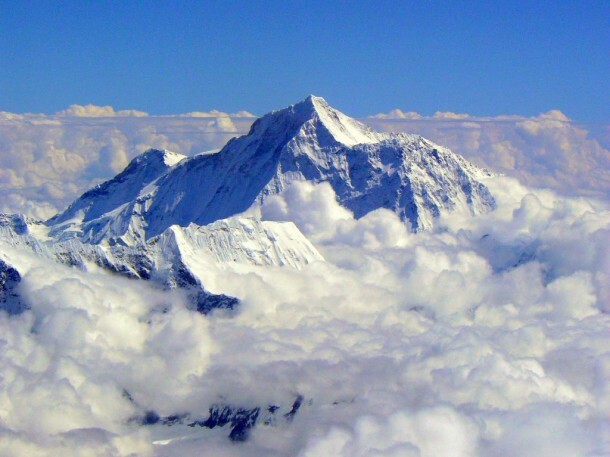 As noted by blog author Kishore Kumar, KM fueled the first successful ascent of Mt. Everest’s summit in 1953. Expedition leader John Hunt compared the Everest climbing attempts to a relay race in which success depended heavily on the performance of prior participants. According to Hunt, each unsuccessful ascent team passed on a “baton of knowledge” to the subsequent team. The team of climbers that preceded Hunt’s team shared what they had learned from experience: the importance of having sufficient supplies for the last leg of the ascent. This knowledge enabled Hunt’s team to reach Everest’s peak. As these success stories show, KM has proven its value to business and other endeavors. It’s here to stay. To learn how knowledge management can improve the bottom line of your business, reach out to the KM specialists at StyleMatters.